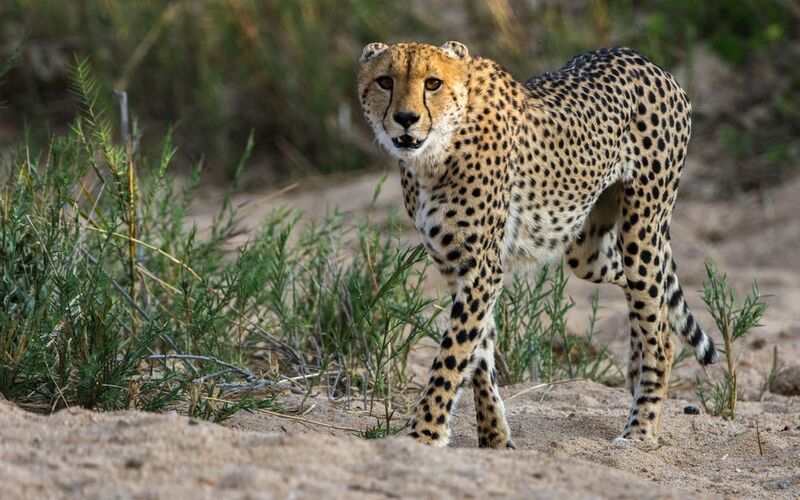 We followed this young female cheetah for quite a while as she searched for her next meal. She made her way to the river and watched as several impala drank. Date Uploaded: Aug. 14, 2015, 1 a.m.